The Yeti Trail Runners were formed in 2011 when an unsuspecting road runner stumbled onto the trails. A wild cry was heard and out came the Yeti trail runner. 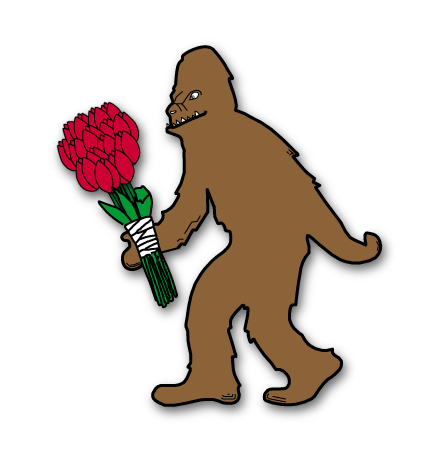 The Yeti's mission was simple, to move the trail ultra running community forward through developing strong relationships within the community parks and forests. Trestle Crossings: 141 Beautiful Trestle crossings.